There's a lot of really amazing fanfiction on the internet. And that's a good thing... because there's also a lot of really horrible fanfiction on the internet. That's where we come in. 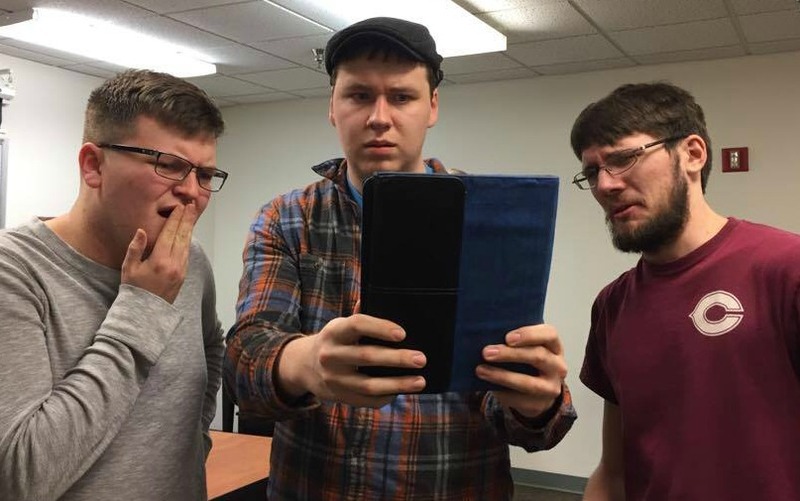 Three dudes out to find the absolute worst fanfiction out there and share the joy with you. Just when you think it can't get any worse, we hope to prove you wrong. Want to tell us what you think? Shower us with love... or money? Here you go. You can even email us.